Find out what the medical experts know about Xylitol for osteoporosis, and why it might be a good idea to include it in your management plan. Can Wine and Chocolate Help Osteoporosis? Resveratrol has been found to improve osteoporosis when given to mice and rats in the laboratory setting. It can be found in wine and chocolate. Researchers are studying new imaging and computer-based techniques to test for osteoporosis, allowing a look inside of the bone. 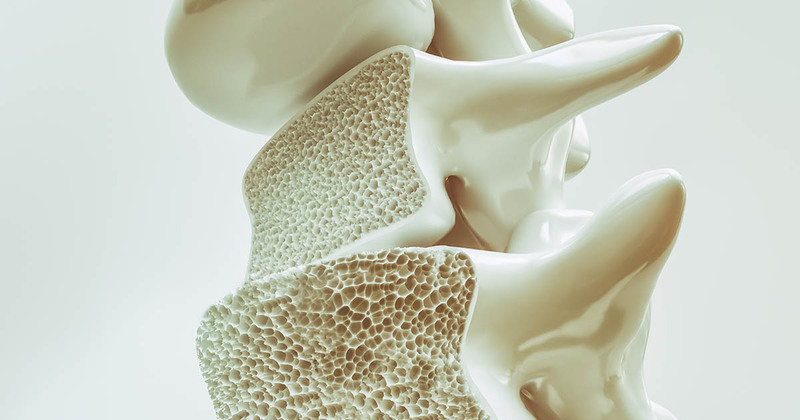 Odanacatib, the new medication, is considered to be more convenient than the older class of drugs for osteoporosis, known as bisphosphonates.